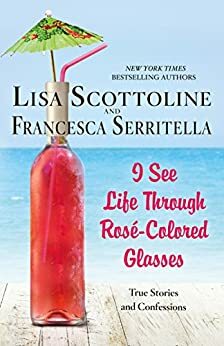 In I See Life Through Rosé–Colored Glasses, the bestselling mother/daughter pair is back with another hilarious and heartfelt collection of essays about the possibilities and pitfalls of everyday life. A Haunted House Mystery. 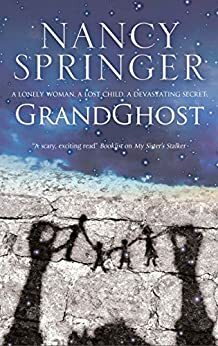 When she unearths the bones of a young child, Beverly Vernon’s life is transformed in ways she never expected. I may have jumped the line on my books. As soon as I saw they had dropped The Fifth To Die I stopped everything. 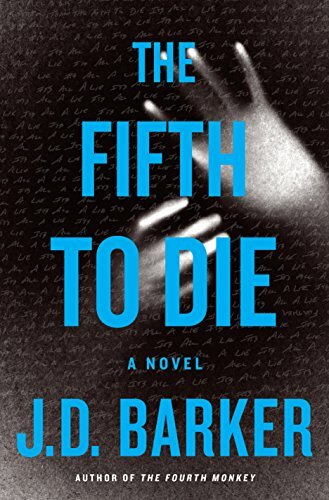 From the author of The Fourth Monkey comes the follow-up. And it is so horribly good!! 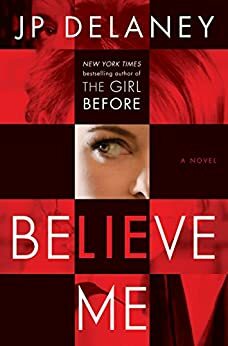 What is everyone else reading this week? It’s a great day to sit by the pool and read. Sounds like a great list of books. I just finished something but so tired, I can’t think of it now. Maybe tomorrow. Sleep tight. I See Life sounds absolutely lovely, as long as there are no gruesome parts in the other ones I’m sure I’ll enjoy them too. Currently reading Anne Frank: The Diary of a Young Girl… I feel the 5 stars coming.